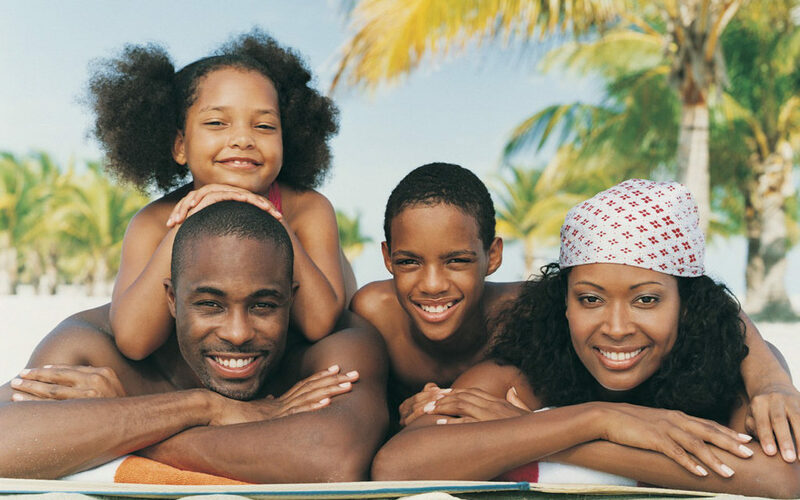 Vacation is great bonding time for most families.Great connections and memories formed during such family adventures will last for generations.It gives and opportunity for children who are still in their early years to learn a lot from visiting and interacting with people from different backgrounds. Many parents will love to spend quality time with their kids. Instead of the usual trips overseas to Dubai, England and America, here are a few places to visit in Nigeria that would blow your mind. 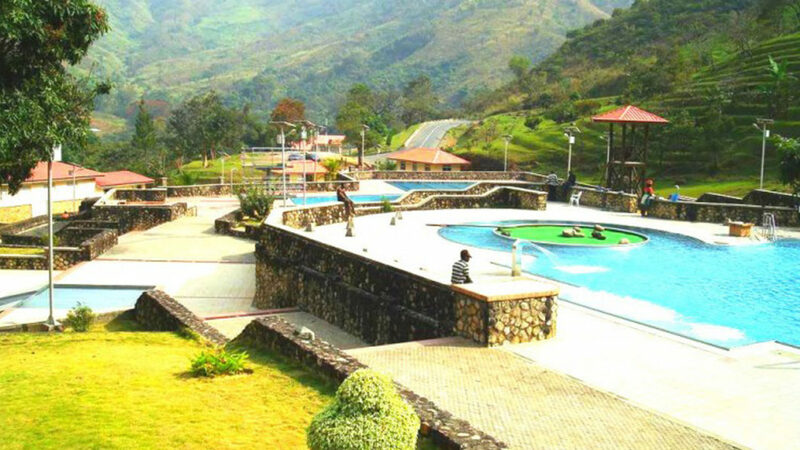 Obudu Ranch Resort is a great place to go on vacation. There is a water park with water slide and a swimming pool, a golf course, night-time bonfires and horseback riding. This gives you an opportunity to bond with your families and nature as you hike through forests and mountains while watching birds. The accommodations are modern and you will enjoy admirable entertainment and quality food. 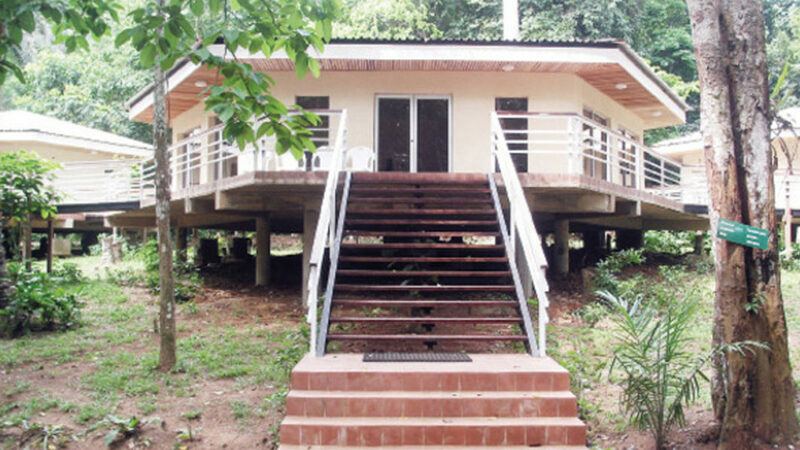 The Okomu National Park is a rain forest in Edo State. Well-known spot for family picnics. 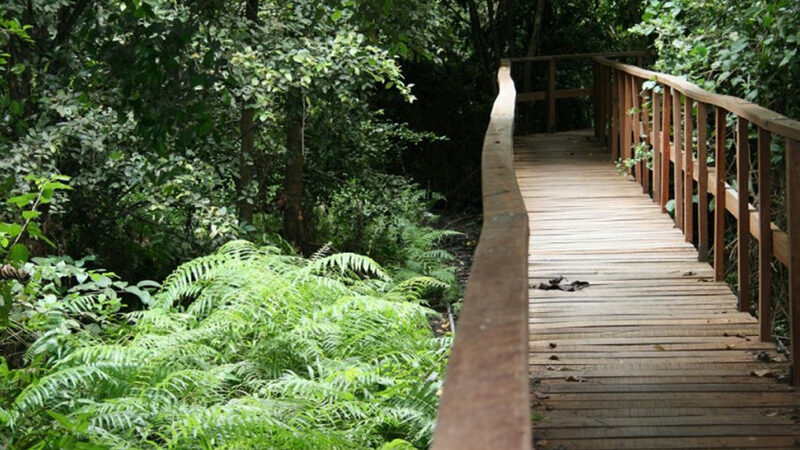 Children will be amazed at the sight of White throated monkey, forest elephants and other 33 wildlife species. Comfortable air-conditioned accommodation is available. Ikogosi Warm Spring is natural warm water, which flows side by side with a cold spring. 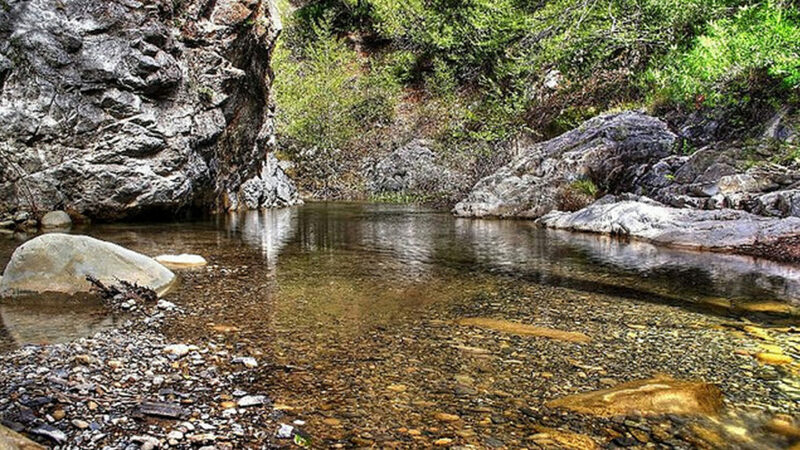 The spot where the two springs merge is a distinctive attraction. The resort situated around the warm spring has various accommodation and recreational facilities suitable for family vacation. 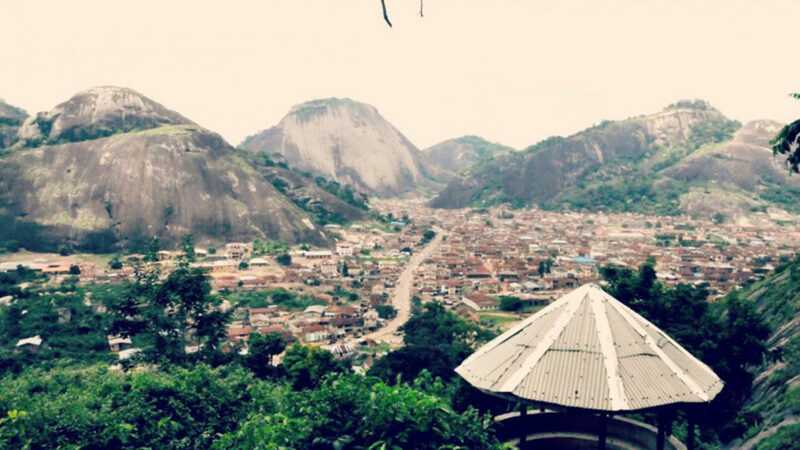 The Idanre Hills are situated in Idanre town in Ondo State. The beauty and the precise architectural design is amazing. A total of 640 steps is required to reach the top with 5 resting spots on the way. There is a crystal clear scenery of green vegetation surrounding the hills and a clear sight of the Arun River on the hill top.